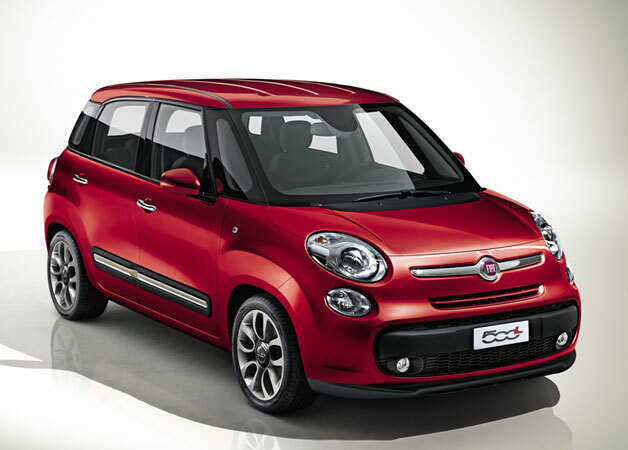 *UPDATE: Fiat has jsut released a pic of what the 500L is going to look like. Click past the jump to check it out. 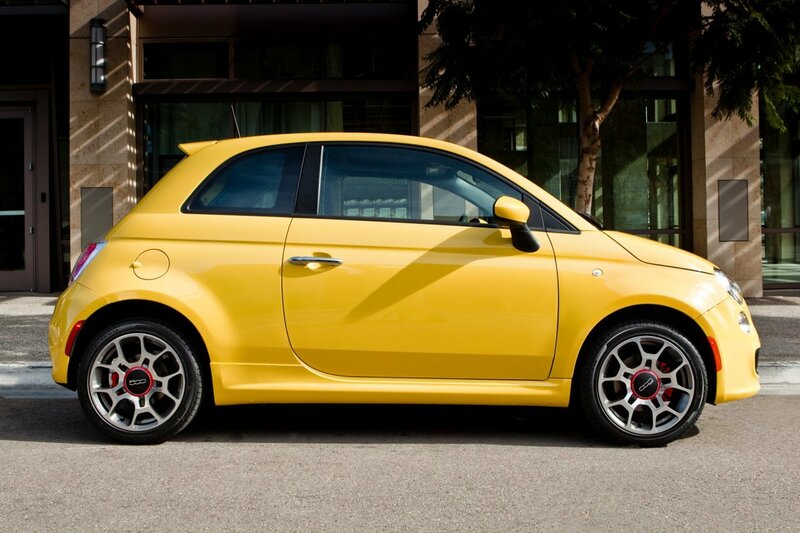 If the Fiat 500 is just a tad too much on the small side for you, stay tuned because there is actually a five door coming. Dubbed as the 500L, the five door version will get a taller roof line than the three door and will ride on the same chasis of the Fiat Punto. The 500L is expected to be slightly wider as well. Likely to power the 500L is a 1.4 litre Multi-air four cylinder to make about 105 horsepower. A diesel option is expected as well, but whether or not that makes it to Canada is anyone’s guess. And if you’re a gambler I’d suggest betting against a diesel version gracing our shores. The 500L will officially debut at this year’s Geneva Auto Show and will go on sale in Europe in July. North American sales will probably begin in the fall. The 500L joins an already various 500 line up with the three door, cabriolet, and Abarth. An all electric version is planned down the road as well. Pandas, Apes and Kugas, Oh My!